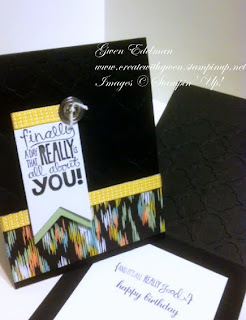 Create with Gwen: Stamp Club Creations! 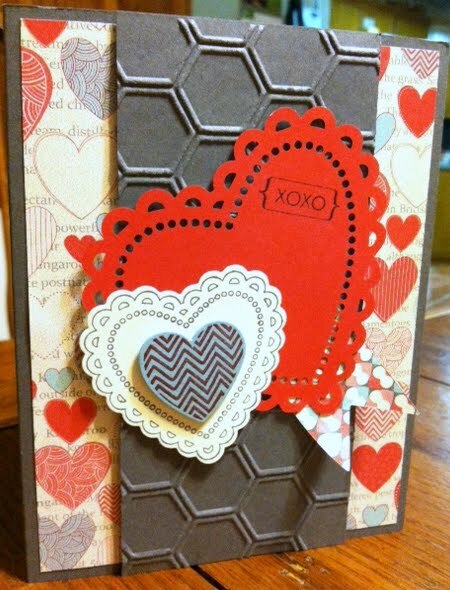 Oh, Hello & Hearts a Flutter! Stamp Club Creations! Oh, Hello & Hearts a Flutter! 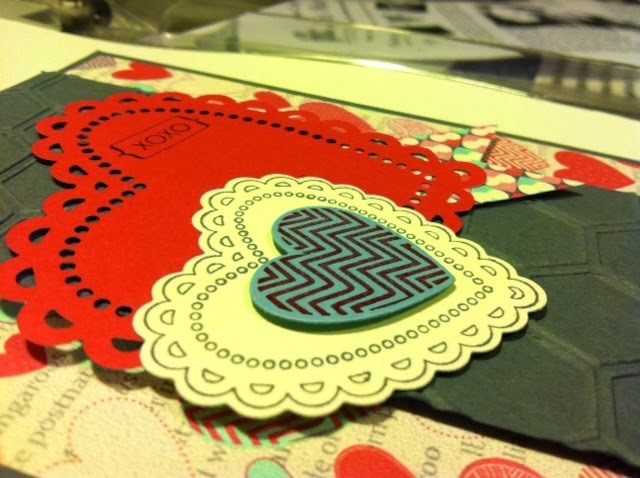 These are the two cards creations we made with Stamp Club members this week. I love the Oh, Hello set from our 25th Anniversary Spring Catalog! Very versatile and can reinvent for many occasions. 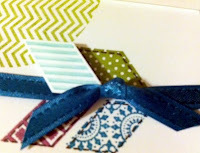 Tiny piece of Whisper White Bakers Twine #124262 and colored it with using a Pool Party Marker!